A nourishing duo of lightly scented coconut body wash and moisture lotion that won’t irritate sensitive skin. Editor Trudi Brewer shares a seriously good cheeky beauty buy that is backed by dermatologists. 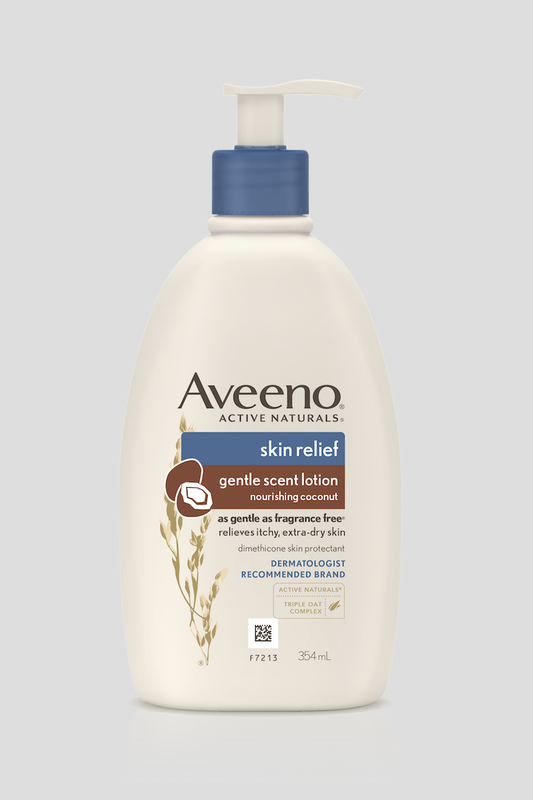 Aveeno Skin Relief Nourishing Coconut Gentle Scent Body Wash and Gentle Scent Lotion, both $20. A body wash and moisture lotion loaded with oatmeal extracts and gently scented with coconut. The base of Aveeno's body care is finely milled oat-kernel that instantly soothes the skin; glycerin to hydrate and in this new formulation coconut that helps nourish dryness and lightly scents the skin. The Body Wash is a creamy cleanser that offers a little lather and loads of nourishment. The hint of coconut fragrance is delicious, and the hydrating formula is the perfect calming wash to use when shaving your legs. The Moisture Lotion is brilliant before applying self-tan, being lightweight and gentle on the skin it hydrates instantly without leaving any oily residue - this launch is perfect timing for summer. 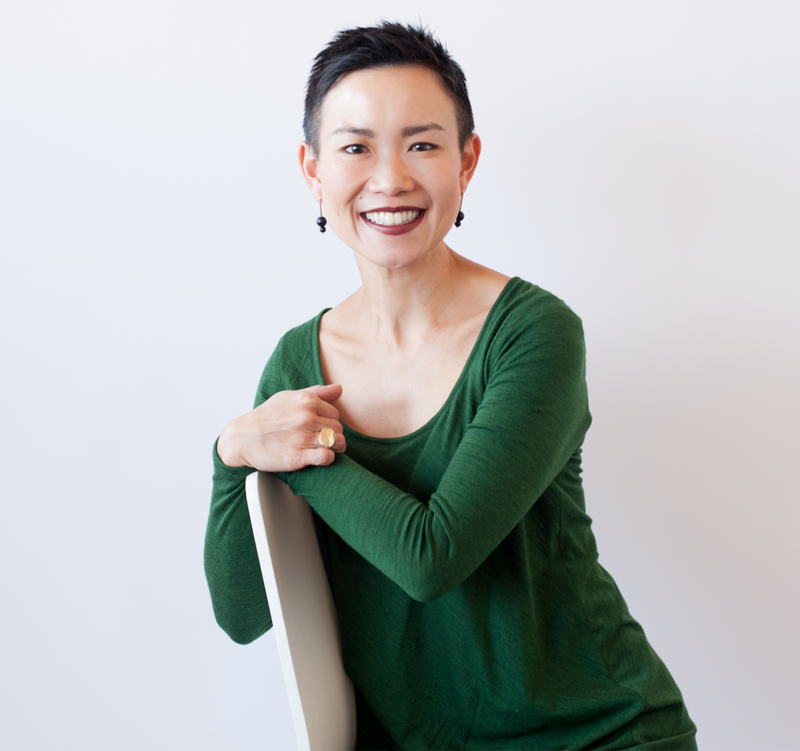 — Dr. Li-Chuen Wong, pediatric and adult dermatologist and co-founder of Sydney Skin Clinic. Aveeno skincare comes with a great pedigree. It’s gentle enough for kids skin and those with issue such as eczema. It’s also great value. We love the lightweight feel and the addition of the soothing tropical coconut scent - what's not to love about a range that keeps your skin looking and feeling good that comes at a very affordable price. Aveeno Skin Relief Nourishing Coconut Gentle Scent Body Wash, $20 and Aveeno Skin Relief Nourishing Coconut Gentle Scent Lotion, $20.